Based out of St. Paul, Minnesota, we're a young press seeking young writers. 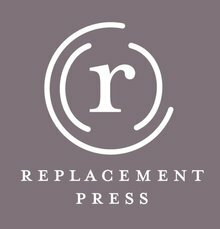 Find out more at www.replacementpress.com. You guys have such a slick design. You must log in to write on Replacement Press's wall.